A few bunches of fake flowers from Kmart saved Bianca over $2000. When it came time for Bianca, 33, to choose her wedding flowers, she was told by a florist it would cost her $50 alone just for the quote. So the Victorian bride chose to pursue a thriftier alternative by looking towards Kmart for a DIY option. How much should a wedding dress cost? We ask team Mamamia. 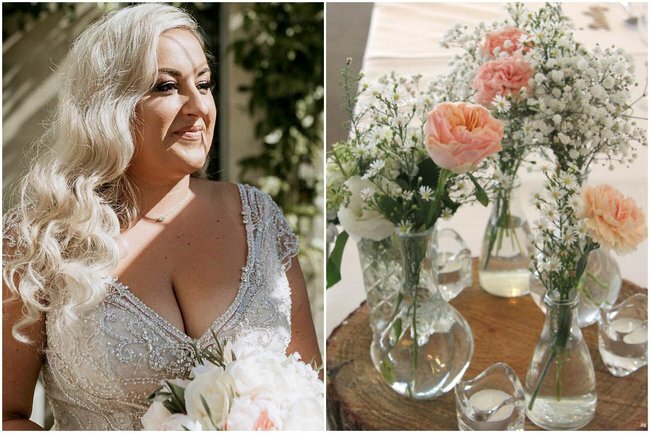 Speaking to Mamamia, Bianca said she and her mum, Debra, combined artificial bunches of $5 roses and peonies with additional “greenery” sourced from their own garden to make all of her floral decorations. 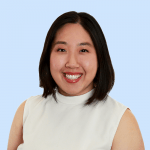 As a result, they only spent “around $70” on her wedding flowers, which included her wedding bouquet, arch, floral displays and cake decorations. Instead, Bianca says being tighter with her wedding budget in some areas allowed her to spend more on other things. 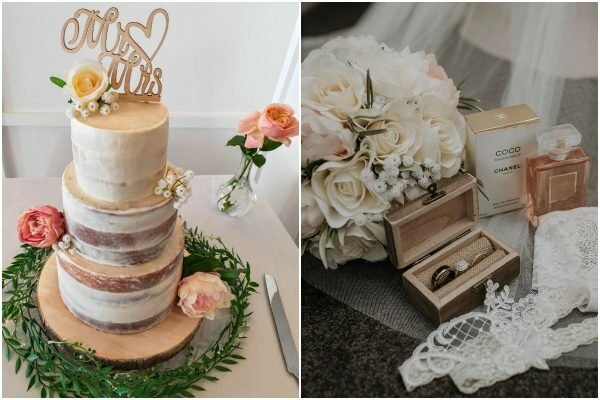 For example, she asked her sister-in-law and maid of honour to bake her wedding cake, and recruited her concreter and carpenter brother to give her &apos;semi-naked cake&apos; its rustic detailing. "My brother also helped, being a concreter and carpenter he knows how to trowel so this came in handy icing a cake to perfection," she says. 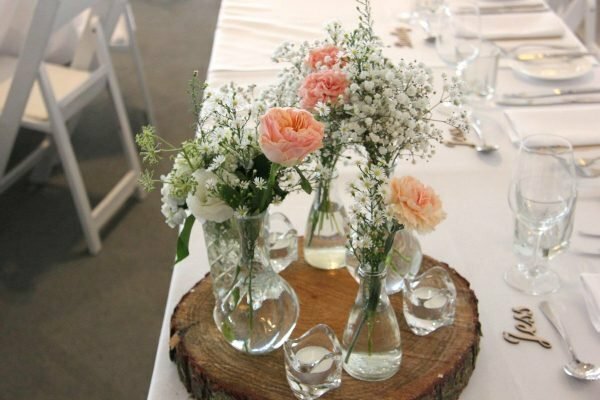 Similarly, her wooden centrepieces were also the result of out of the box thinking, utilising her family connections and a little bit of elbow grease. "The wooden centrepiece slabs are from a tree that was cut down," Bianca says. "My brother cut it up with his chainsaw which saved us $30 a table! With 11 tables every cent counts." They were also lent a Range Rover, as Bianca and her husband Adam says they couldn&apos;t justify spending $2000 on wedding cars which "no one would see". 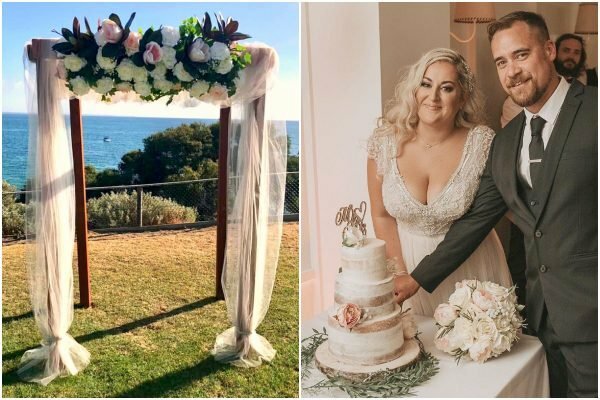 Financial comparison website, Canstar puts the average cost of an Australian wedding at $65,482, with flowers and decorations accounting for $2,896 alone. But Bianca says that for her and her husband, it was the simple switches which made all the difference when it came to their budget. "It’s all about research and doing everything you can yourself possible!" she advises. However, looking back on her &apos;special day,&apos; picked to coincide with her late grandfather&apos;s birthday, Bianca says it was evertgubg she dreamed it would be. "It was just a magical day." 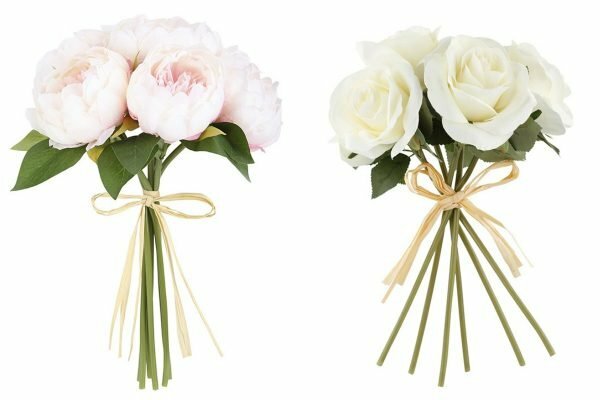 Would you source your wedding flowers from Kmart? What&apos;s your best money-saving wedding hack? Tell us in a comment below.